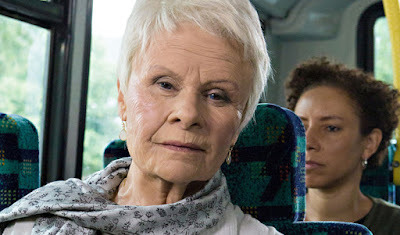 Tracey Ullman's Show Scores Two Emmy Nominations! In addition to being nominated in the category of Outstanding Variety Sketch Series, Tracey Ullman's Show is also nominated for Outstanding Costumes for a Variety, Nonfiction, or Reality Programming. Congratulations to Tracey's costumers: Helen Woolfenden, Emma Burnand, and Claudia Bassi! The 70th Primetime Emmy Awards will take place September 17, 2018! The Tracey Ullman show is eligible for America's leading TV awards as it also airs on HBO. She since followed it up with Tracey Breaks The News, which does not air in the US.